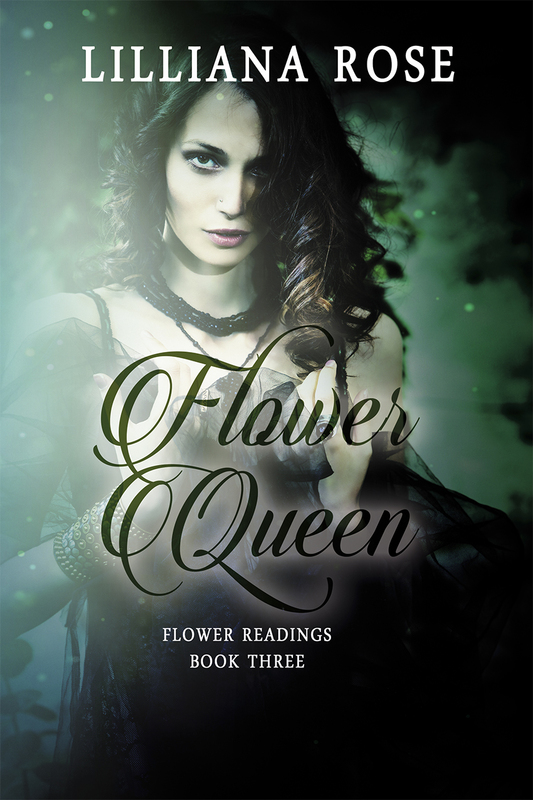 I’ve just finished the next round of edits for Flower Queen (Bk 3 of Flower Readings Series)! Keep an eye out for the up coming realese of this book, and continue the adventure with Triena! Flower Queen, coming out soon with Soul Mate Publishing.